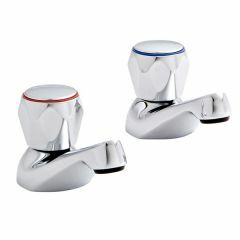 Though small, taps are as important as the tiles and the furniture in a bathroom. 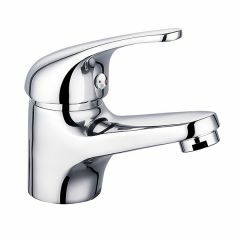 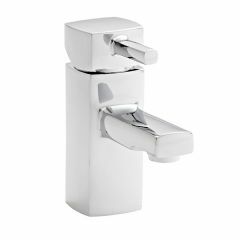 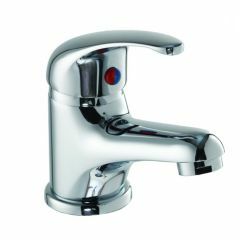 Often adding the finishing touch and last detail, it's important the right tap is chosen! 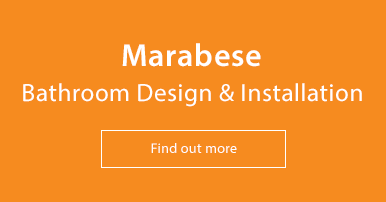 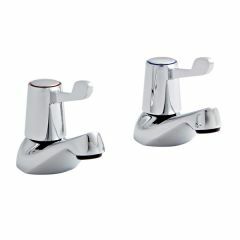 That is why at Marabese Ceramics, we offer a wide range of different taps so there is sure to be something for everyone. 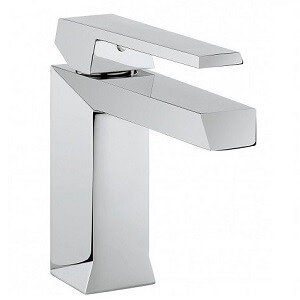 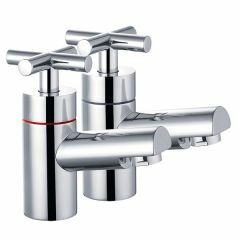 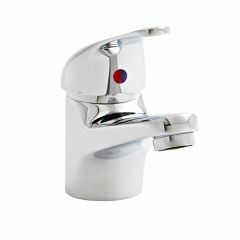 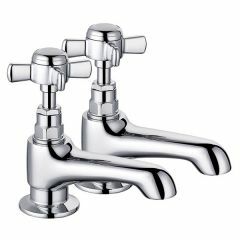 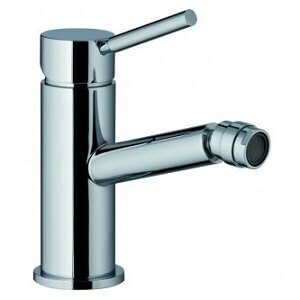 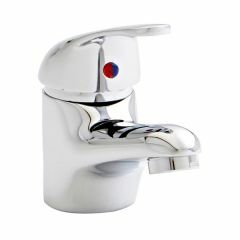 We offer brands such as Crosswater and Bristan as well as our own high quality branded taps. 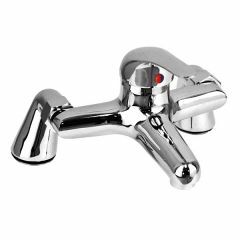 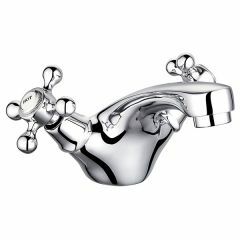 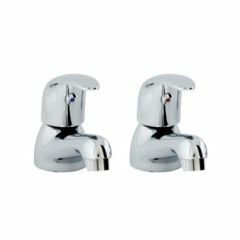 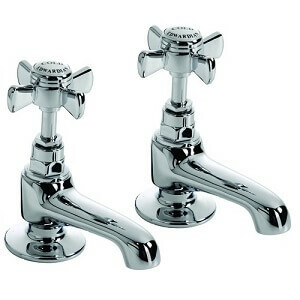 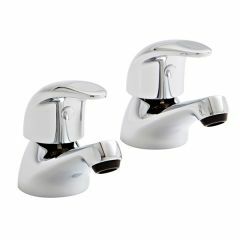 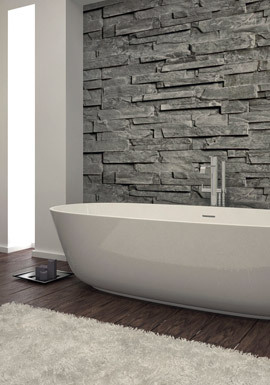 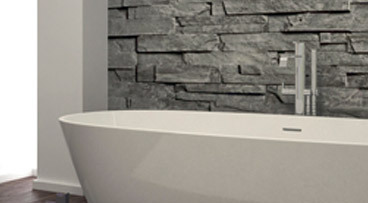 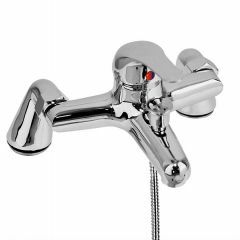 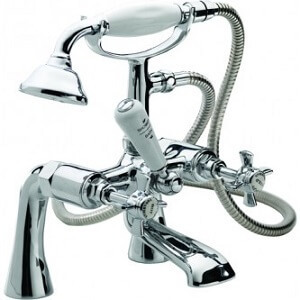 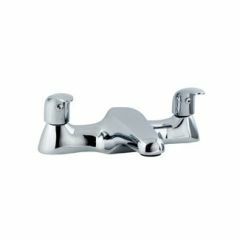 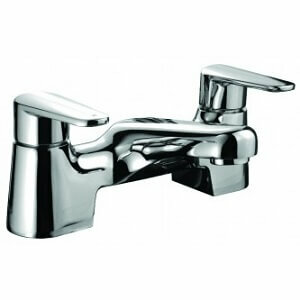 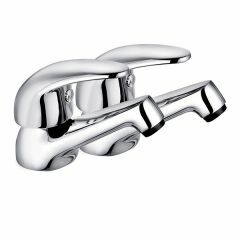 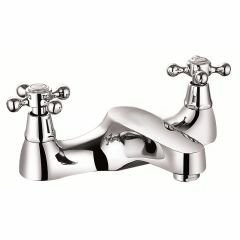 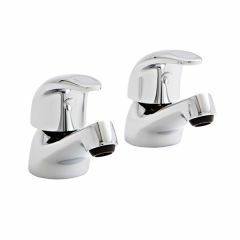 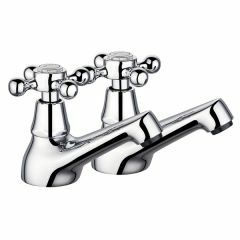 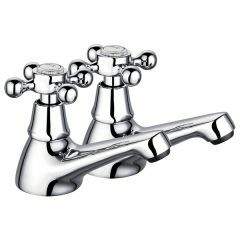 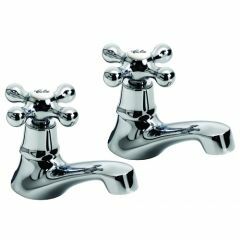 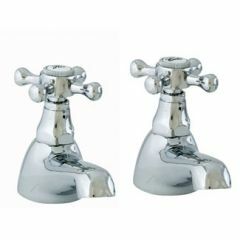 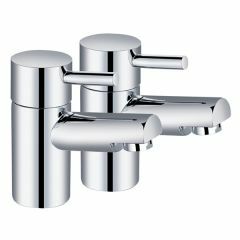 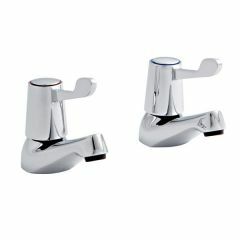 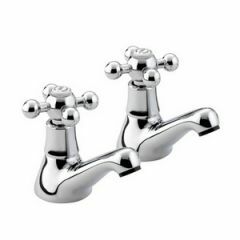 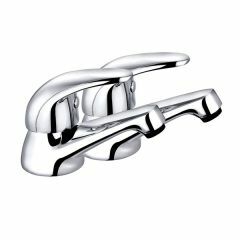 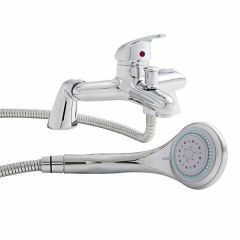 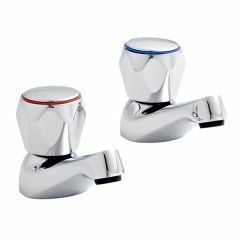 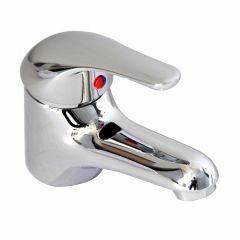 Basin taps, bath taps, bath shower mixer taps and bidet taps are included in our collection. 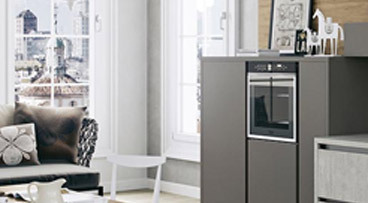 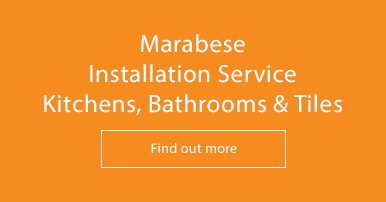 If you need any assistance at all, please give us a call on 01234 324598.